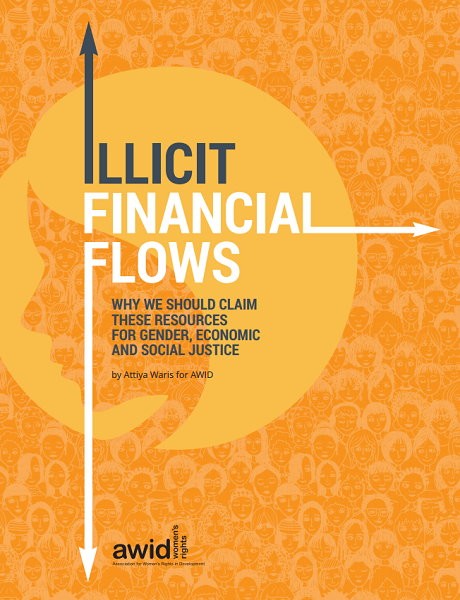 Our policy brief on Illicit Financial Flows explores their disproportional gender impact and unveils the current legal and political frameworks that allow multinational corporations to benefit from tax abuse to the detriment of people and planet. The brief concludes with these seven feminist policy recommendations to demand transparency and corporate accountability in order to curb illicit financial flows. Illicit financial flows are gaining unprecedented attention: whether in development negotiations, like those leading to Agenda 2030 and the Addis Ababa Financing for Development Conference in 2015; or making headlines in mainstream media with the release of leaked documents on offshore finance known as the ‘Panama Papers’. In another example, the Ecuadorean people voted to bar politicians and civil servants from having assets, companies or capital in tax havens, in a referendum in February 2017. The Ecuadorian government is now a leading voice within the group of G77, in the United Nations, to create a UN global tax body to end tax havens. This public attention potentially builds momentum for feminists, social movements and tax justice advocates to pressure for the transformation of the global financial system, which entrenches global inequalities, including gendered inequalities. Illicit financial flows are hindering the fulfillment of the obligation of States to mobilise the maximum available resources for the realisation of human rights, including long agreed commitments on women’s rights and gender equality. Strengthening corporate accountability is a possibility on the table at the UN Human Rights Council. An open-ended intergovernmental working group is in place to elaborate an international legally binding instrument to regulate, in international human rights law, the activities of transnational corporations and other business enterprises. This process has the potential to address corporate tax evasion as a violation of human rights, including women’s rights, and should be greater supported by countries in the global North and South. Develop international mechanisms that curb abusive tax practices and prevent corporate tax exemptions. UN member states should initiate negotiations to draft a UN convention to combat abusive tax practices. The convention should adopt a consolidation and apportionment system for taxing global corporate profits. Revise specifically national regulations in wealthy countries that demand MNCs pay taxes only in the resident country, rather than in the countries of economic activity. This practice hinders developing countries the most, as they increasingly lose taxable base to low and zero tax jurisdictions. Proposals like the Unitary Taxation approach should be considered in this regard. A UN tax body with equal voting rights and universal membership should have the power to review national, regional and global tax policy and ensure states comply with long agreed commitments on human rights, including women’s rights and gender equality. Greater efforts must be made at the global level to refine comparable data on tax abuse, for example with gender disaggregated data that shows the gender biases of certain tax systems. Countries must ensure a framework for automatic information exchange, which guarantees public and global access to key data that affects the resources available for the realization of human rights. Implement country-by-country reporting obligations for multinational corporations to publicly disclose, as part of annual reports, profits made and taxes paid for each country in which they operate. 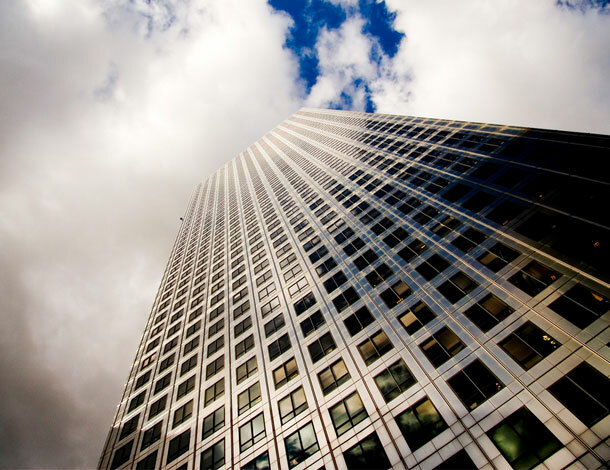 Among other financial information, there must be greater cooperation from governments to share their national public registries that disclose beneficial owners of companies, trusts, foundations and similar legal structures. Promote tax justice through progressive fiscal policies. This requires increasing the weight of direct taxes on income capital and highly profitable sectors of society, while reducing and removing the burden on women and poor people. Poor segments of society, of which women are overrepresented, should not end up paying more taxes, in relation to their income, than the richest segments that often benefit from government tax subsidies, tax holidays and reductions. Governments must critically review the harmful trade and investment agreements that grant tax incentives and exemptions that perpetuate inequality and gender biases. Economic and fiscal policy decisions often lack a gender sensitive perspective. Engagement between the ministries of Gender and Finance, and both with civil society and women human rights defenders, is key to better understand the impact that revenue decisions are having on women’s rights and gender equality. An enabling environment should be in place to protect women human rights defenders and others (including whistle-blowers, tax justice activists) that expose tax abuse and report corruption. Establish a global coordinated mechanism across national tax authorities, human rights and gender equality machineries, and intelligence units, to ensure criminal activities associated with IFFs do not continue with impunity. Strengthen national and global justice systems to be able to hold individuals and entities to account for funding criminal activities through IFFs.